Online ordering menu for Krauszer's. 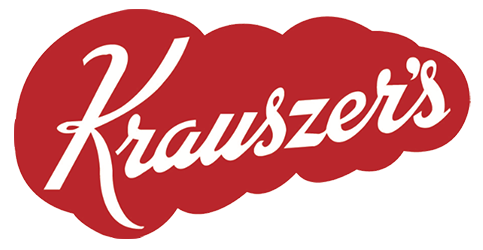 Krauszer's is located on Halsey Street in Newark, New Jersey. We serve salads, philly cheesesteaks, burgers, wraps, and more! Try one of our sandwiches such as the Grilled Chicken Sandwich, Sweet Chili Chicken Sandwich, or the Corned Beef Sandwich. We also serve Gyros! Find us south of I-280 near the New Jersey Performing Arts Center. We're also near Essex County College and University Hospital. Order online for carryout or delivery!